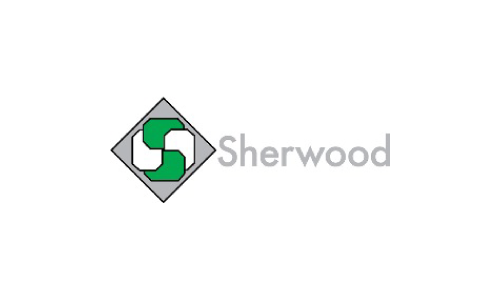 Sherwood Scientific Ltd. is a development and manufacturing company producing a range of scientific instruments and apparatus with applications in many industries, education and research. 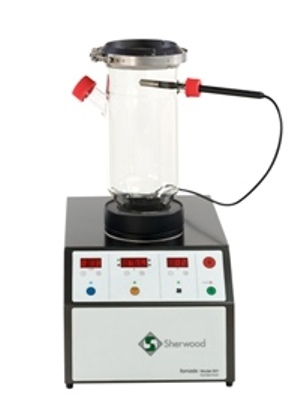 Sherwood Scientific products are sold world-wide and the customers are supported with one of the most extensive distributors networks in the industry. 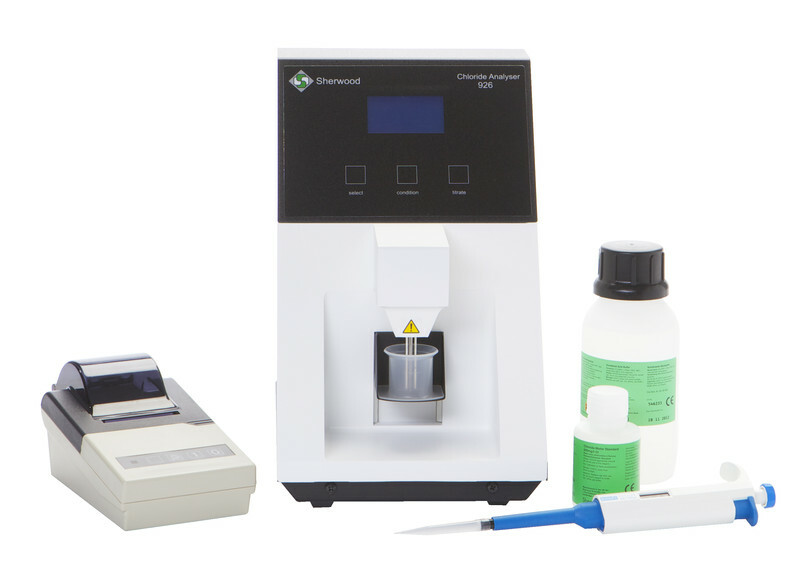 Copyright © 2018 Chiron Instruments India Pvt. Ltd.